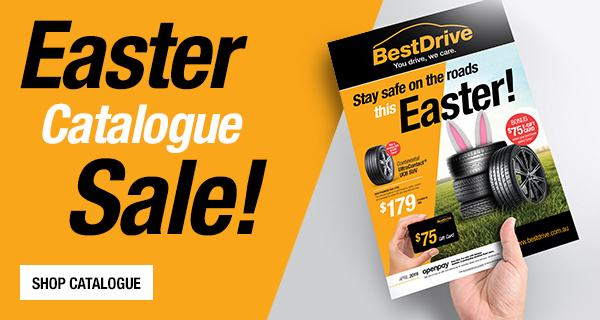 At BestDrive, You Drive, We Care. BestDrive is your local expert. 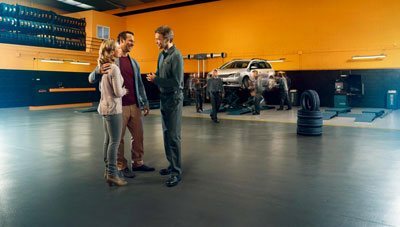 At BestDrive we offer an extensive range of leading tyre brands, and a comprehensive suite of tyre fitment and tyre repair services including; professional wheel alignment, wheel balancing services and rigorous all round vehicle safety checks; in order to safeguard your vehicle against any and all road conditions. BestDrive has been a leading tyre retail brand in Europe and in Asia since 2006 and brings superior expertise and service excellence to the tyre retail and automotive industry. 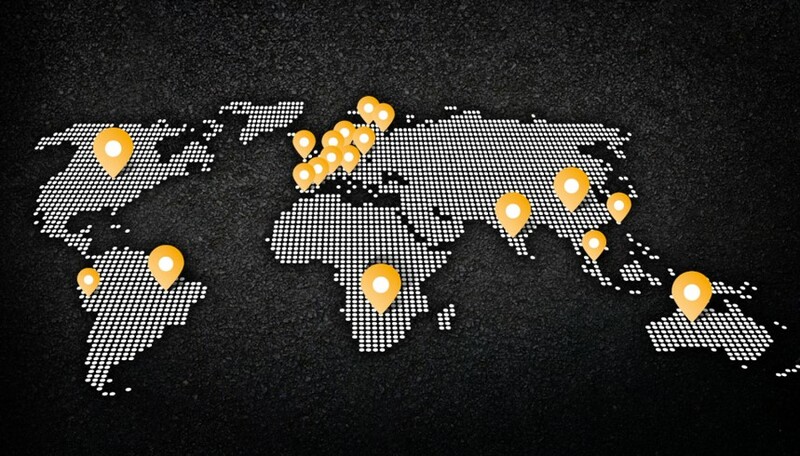 Today, BestDrive is the only tyre and auto service retail brand with an extensive network of over 2,000 stores in all 5 continents operating around the globe.